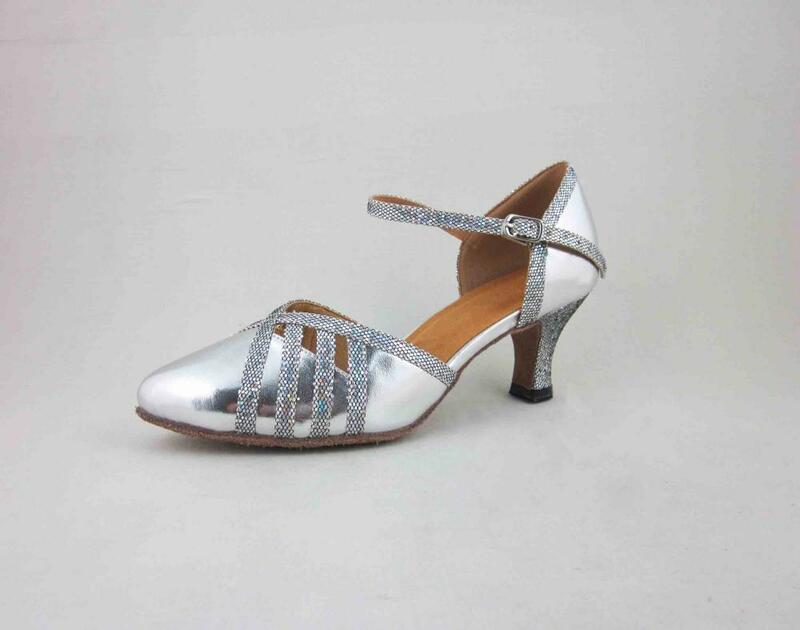 These Ladies Ballroom Shoes are made of silver PU and sparkle. These Ladies Dance Shoes for wide feet with 2.2 inch heel. 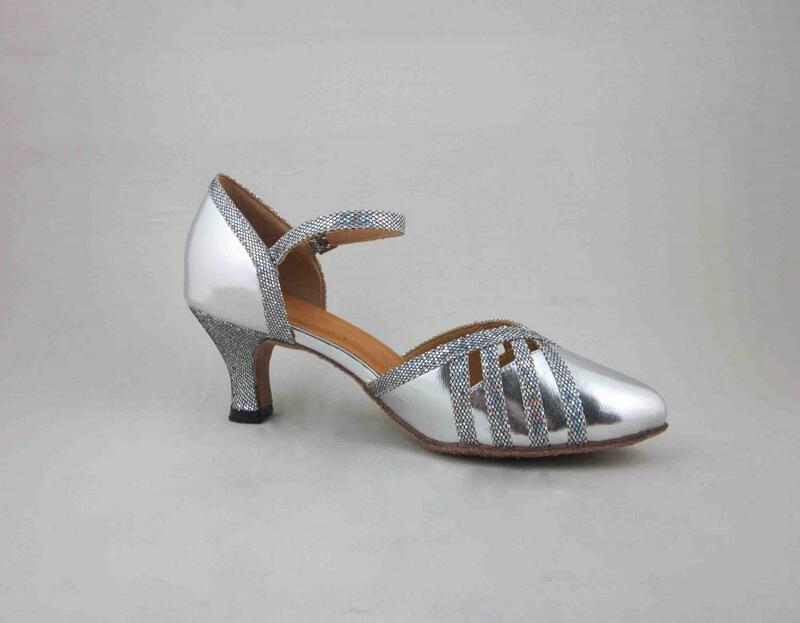 This silver Dance Shoes for women is a good choice for practicing. 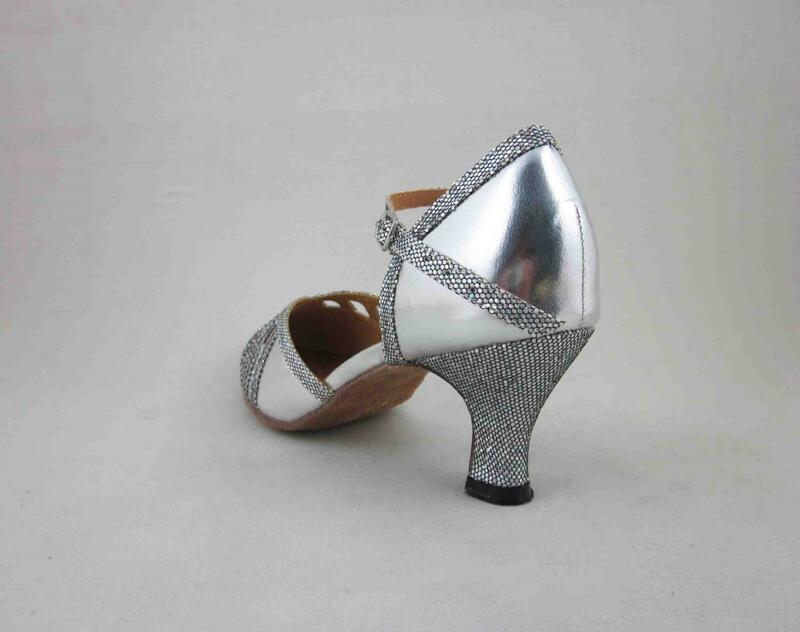 These Girls Ballroom Shoes are made of suede sole, so it is lightweight and pretty flexible. These Ladies Social Shoes for wide feet are good for all dancers. 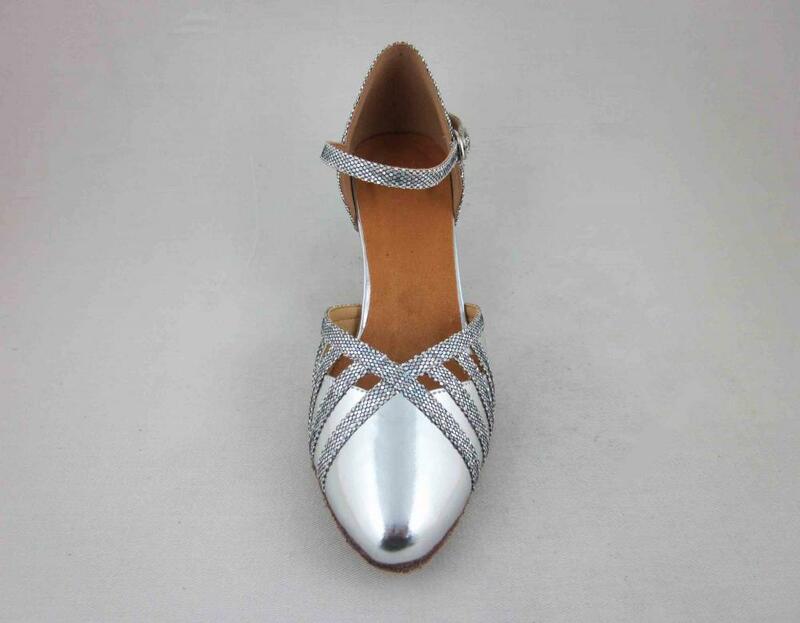 These silver ballroom shoes has quick release buckling. 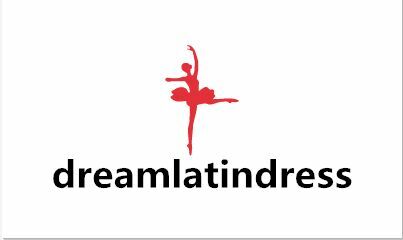 Looking for ideal Dance Shoes for Wide Feet Manufacturer & supplier ? We have a wide selection at great prices to help you get creative. 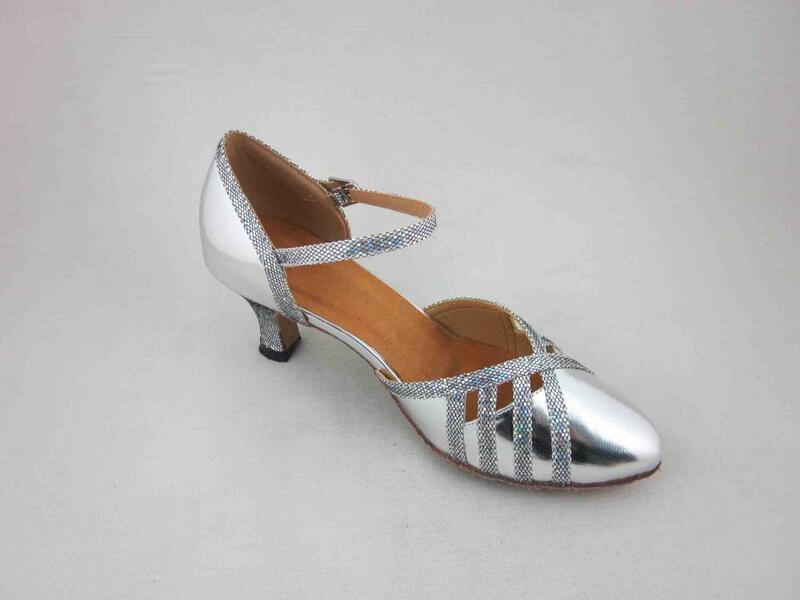 All the Silver Ballroom Shoes are quality guaranteed. We are China Origin Factory of Usa Dance Shoes. If you have any question, please feel free to contact us.